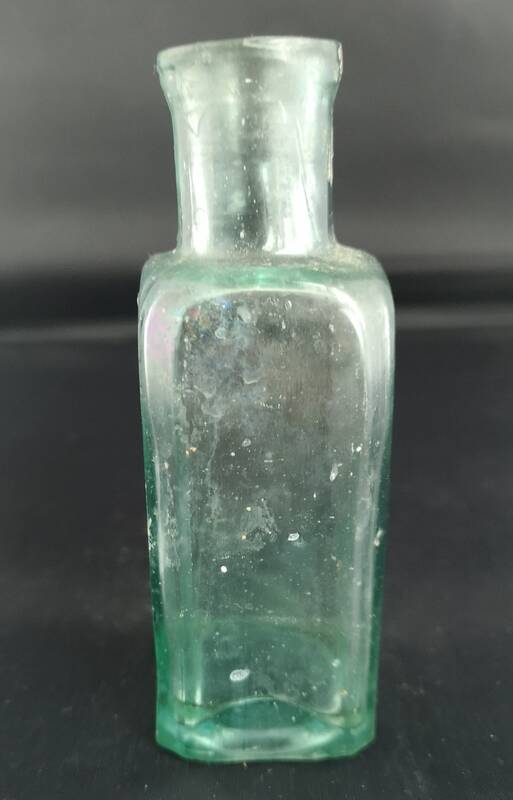 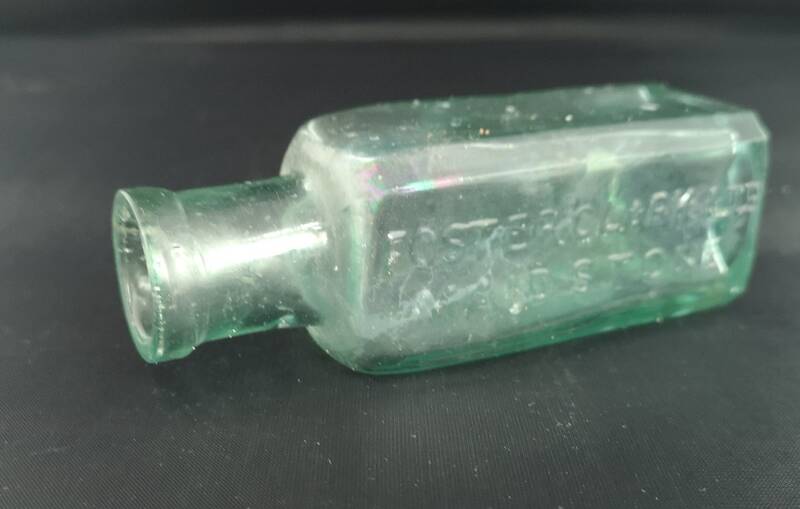 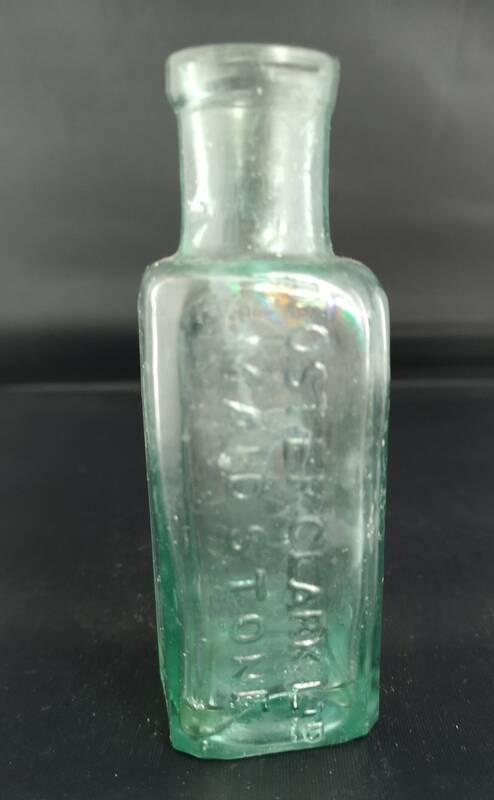 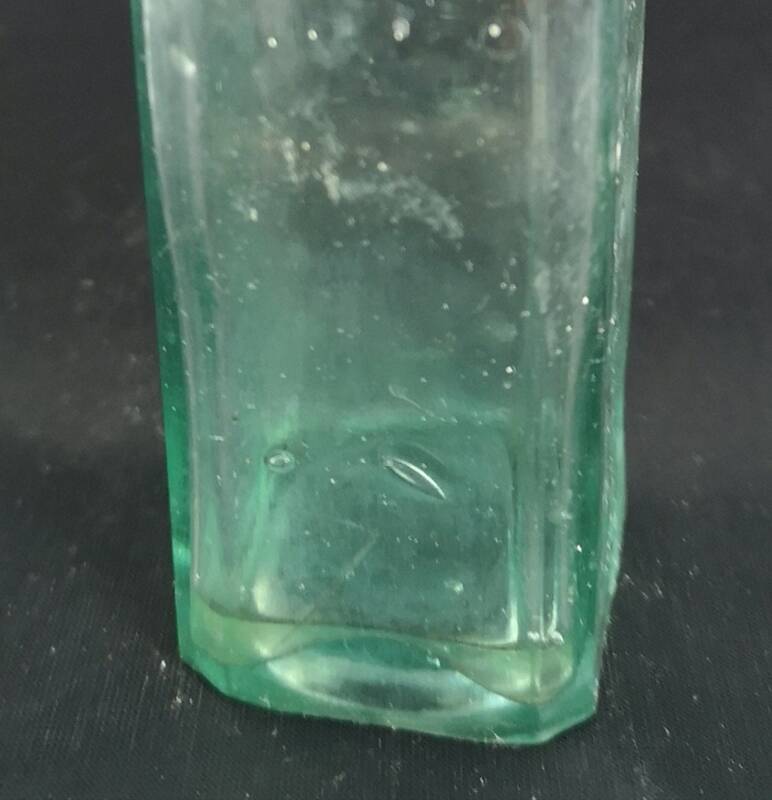 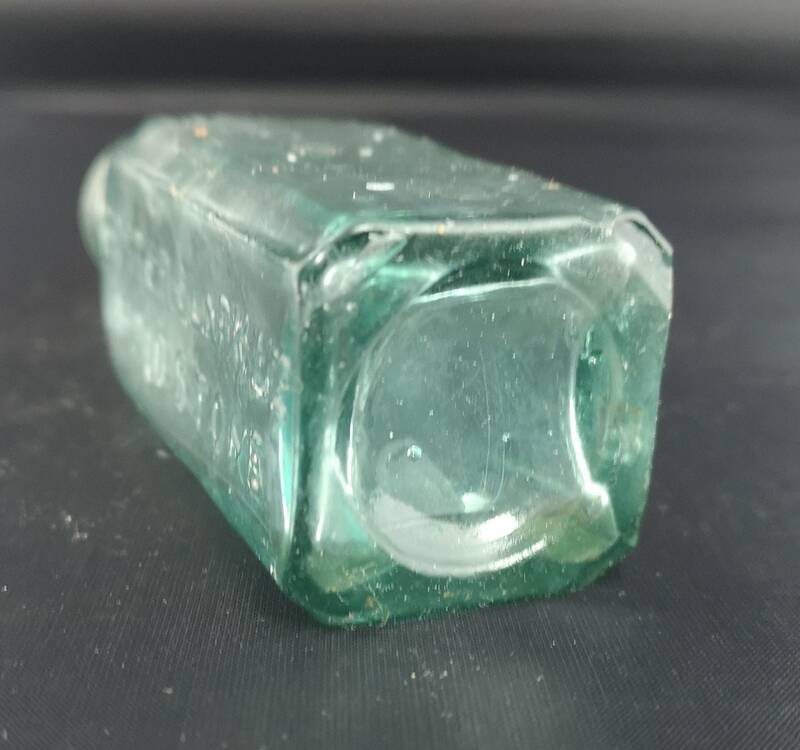 A small antique hand blown glass bottle. 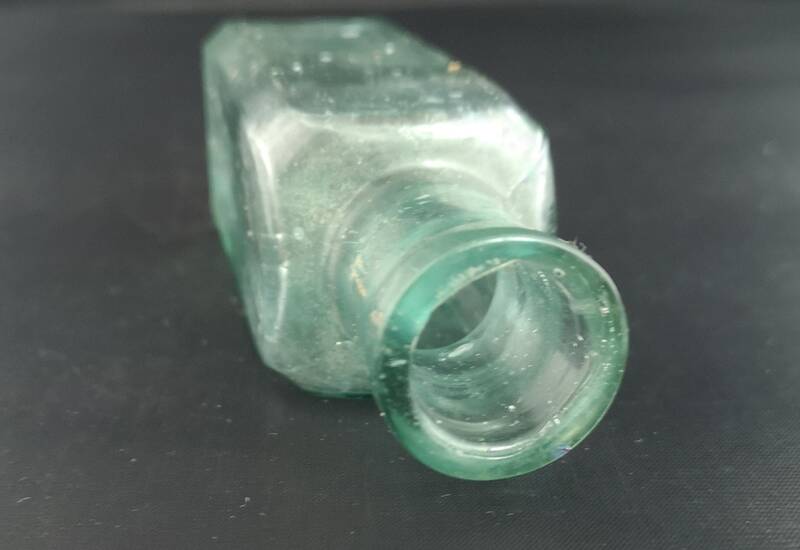 Very rustic lots of wear, nice natural bubbles in the glass. 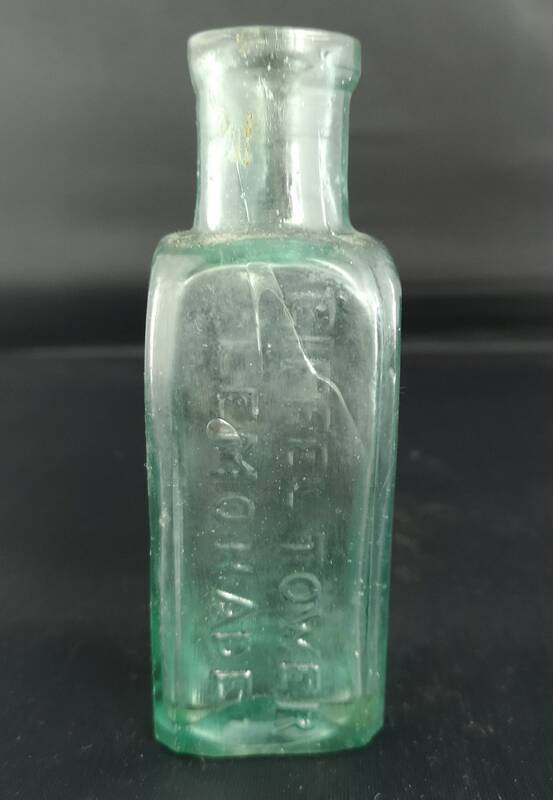 Impressed on one side with Eiffel Tower Lemonade and on the other Foster Clarke Maidstone.